Social Security Act (42 USC193b(i), paragraph (23). 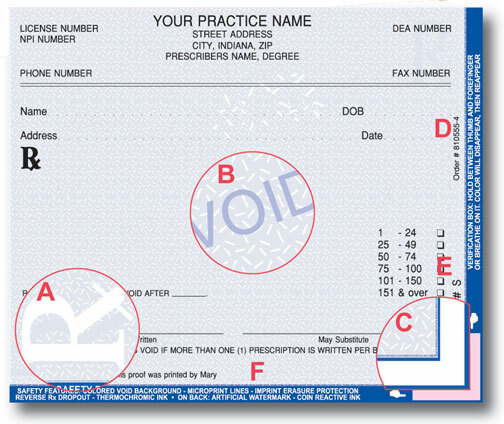 the use of counterfeit prescription forms. UPS GROUND SHIPPING CHARGES WILL BE ADDED TO YOUR ORDER. IT IS DETERMINED BY THE WEIGHT OF THE ORDER.